The title of this blog post will either make you raise an eyebrow because you never really thought about it or it will leave you nodding in agreement because you know it’s true. 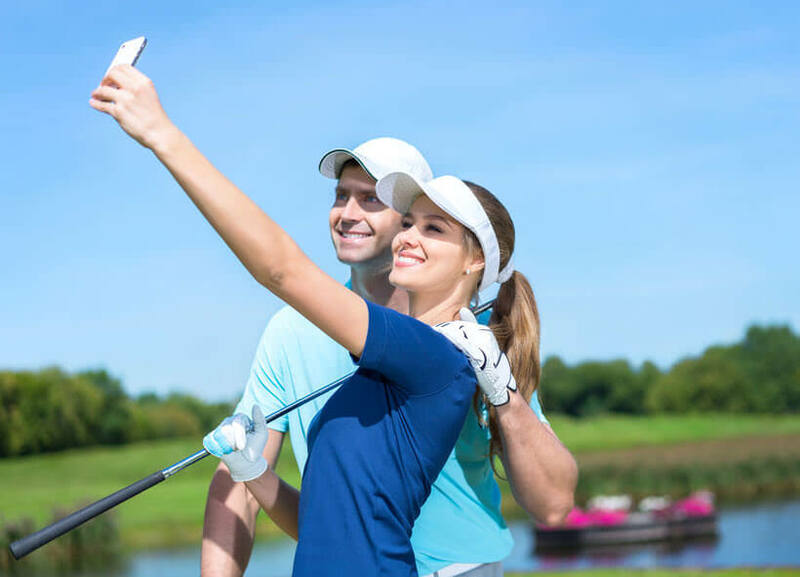 Whatever your stance on the subject might be, the truth is that one of the most searched words on some of the most popular dating sites is actually “golfer.” This is why there are many excellent online golfer dating websites that have great single golfers’ communities. If you think about it for a second, it’s not hard to understand why women are attracted to golfers, seeing that having this sport as a hobby is quite telling of a man’s life and habits. Let us elaborate on this a bit more. We’re not just talking about the financial factor here, though it is important. Golf courses are reserved for the crème de la crème of men, this is, first and foremost, a gentlemen’s game. We’re not going to ask how many times you’ve heard that there aren’t any true gentlemen out there anymore, and this might be a fact, but only because they’re all on the golf court. Being kind and thoughtful is incredibly appreciated by women, and gentlemanly conduct offers women the chance to feel like ladies. We can’t really stress this enough – one of the main reasons the female part of the population can’t resist golfers is because of their decorum and knowledge on how to treat a woman and not be intimidated by her because they are successful as well. 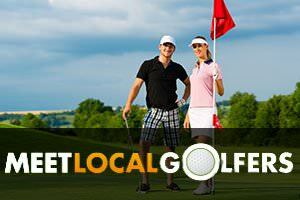 Another appealing characteristic is that golfers tend to travel in packs. We say this in a commendable way, because golf is a social game, and many long-term friendships have been made on the green grass of golf courts. The fact that the game is so socially oriented makes the men partaking in it have amazing social skills and what’s more they are completely comfortable in a group, as well as going solo, just like when they’re hitting that ball. Many successful men have actually picked golf as their pastime because it enabled them to connect likeminded and important individuals, who later often became their business partners and friends. Golf is a sport that makes you stand out from the crowd, because it is symbol of social status, polished intelligence and prestige. But, women see more than just these traits, though they play a significant part in choosing a partner. In a golfer, women see a man that is driven and passionate about something, and isn’t afraid to commit to it. Nothing is as attractive on a person as seeing them actually investing in themselves and always trying to be better, and golf inspires that. What’s more, golfers know when it is time to take a break from a their jobs and relax, they are able to dedicate their time to more than just running around making money (which is fantastic, but limits are needed). In the end, it’s easy to understand that women respect and are attracted to golfers because these guys, through their choice of sport and their attitude toward it, show what they are like with everything they love. So maybe, just maybe, women who are crazy about golfers are actually on to something.